A mid-terrace industrial property of brick elevations under a pitched roof. Office content to the front of the building at ground and first floor levels. 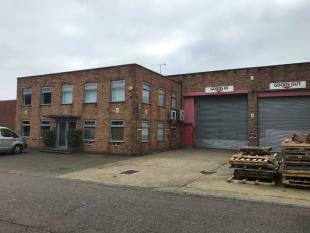 Warehouse/Production unit available to let in Tring. 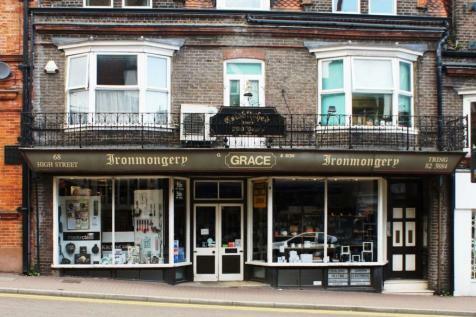 Character retail shop to let in Tring High Street. 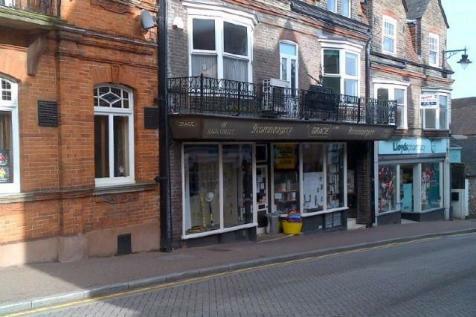 First floor office to let on a new Licence Agreement for a minimum term of 6 months in the High Street of Tring.